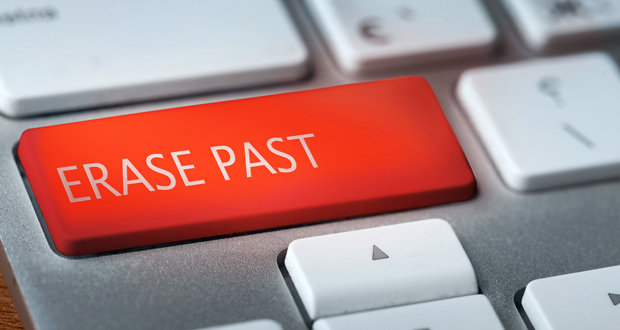 The ‘right to be forgotten’ is a new right under the General Data Protection Regulation. Individuals have the right to demand that their data is deleted if it’s no longer necessary to the purpose for which it was collected. Under this rule, they can also demand that their data is erased if they’ve withdrawn their consent for their data to be collected, or object to the way it is being processed. The controller is responsible for telling other organisations (for instance, Google) to delete any links to copies of that data, as well as the copies themselves.